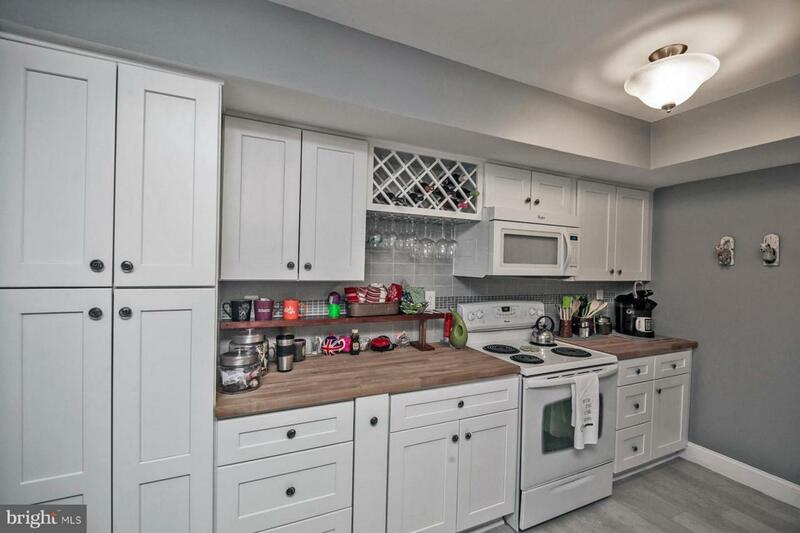 Beautiful bottom floor condo in desirable Watergate. 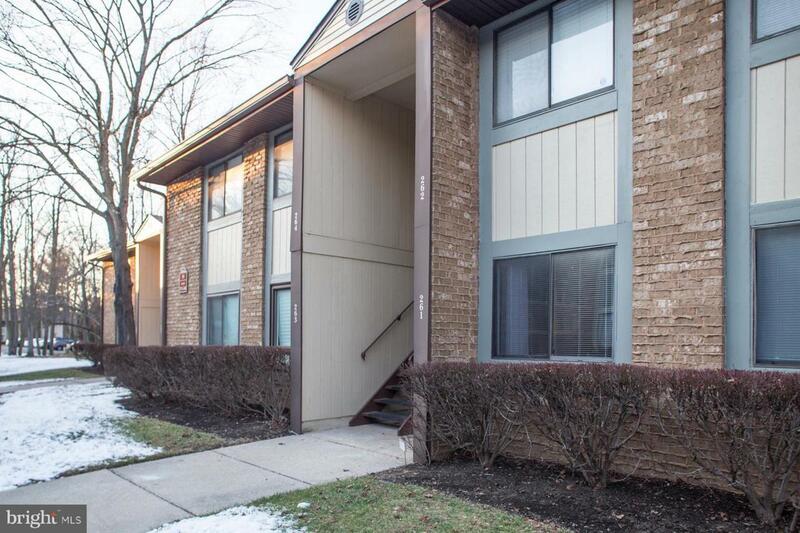 This condo has been completely updated in the last 5 years! Updated, bright kitchen plus dining room. Neutral colors throughout, freshly painted in the past year. No wallpaper here! 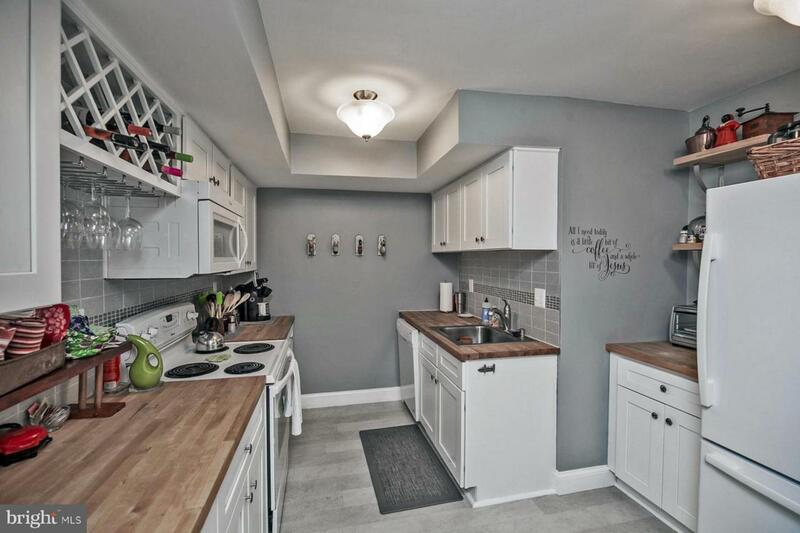 Kitchen was remodeled in 2013. 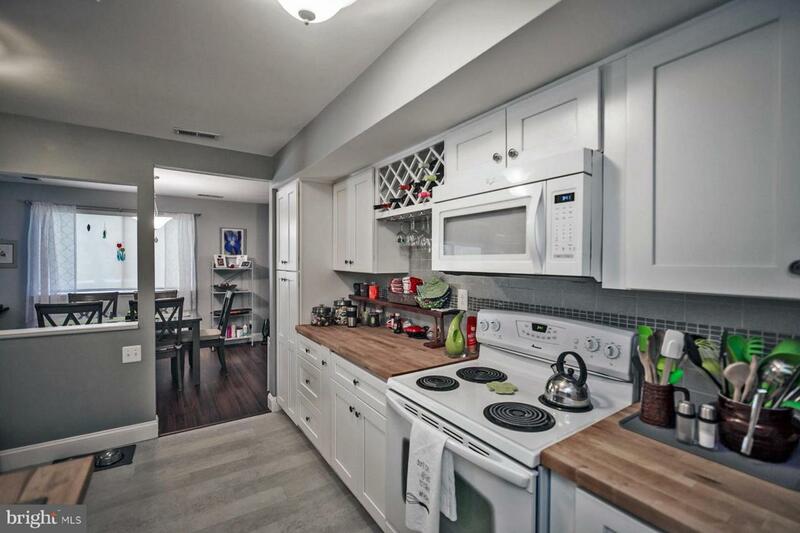 White solid wood cabinets, wide pantry, pull out spice drawer, roll out shelves in some of the cabinets. Kitchen flooring 1 year old. Laminate flooring in foyer, living room, dining room, 2nd bedroom- one year old. Carpet in master bedroom - one year old. Upgraded baseboards throughout the unit. Bathroom has been updated with walk-in shower, newer vanity &tile flooring. Full size washer and dryer are included in the unit! Large interior storage room. Heat , water, sewer, trash and recycling, exterior building maintenance, lawns, snow removal, beautiful pool and club house all included in fee. This seller has paid off an assessment in full. Monthly fee is 325.00 instead of 353.00. One of the best locations!! Property backs to the pond and open views of trees, a little bridge and walking paths. Beautiful park like setting! !